Here’s the thing about the homes of tech CEOs: They often have more than one. That’s what happens when you have billions in the bank. For the most part, their mansions are all ginormous, upwards of 10 times the size of the average U.S. home. For context, if you look at the median size of new homes constructed in 2013, it’s 2,384 square feet, according to the U.S. Census Bureau. The average size of a home is 2,598 square feet. From Austin to Boston, we found houses ranging from two to four bedrooms with between one and three bathrooms that were under 2,250 square feet. It’s safe to say that tech CEO homes are just a little bigger than that. The modern-day Rockefellers that own these double-digit-square-foot mansions still bowl and watch movies, they just do it in the alleys and theaters they have inside their homes. With at least five homes and a ranch (a home for his Arabian horses), Dell CEO Michael Dell sunk a lot of dudes’ desktop dollars into property. The CEO’s main residence is outside Austin, Texas on more than 100 acres of land, according to The Wall Street Journal. Gwathmey Siegel & Associates Architects designed the eight-bedroom, 16-bathroom house, which also has a gym and indoor pool. 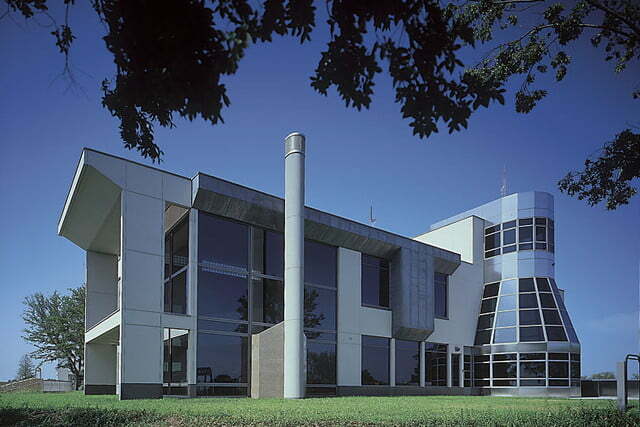 The modernist architects are known for their geometric designs, and the mansion could almost be mistaken for a factory. In addition to the Texas properties, the Dells have an entire 18,500-square-foot resort in Hawaii, a $40-million penthouse in Boston, and a 10,923-square-foot condo in New York that set the record for the city’s most expensive home at $100.47 million. 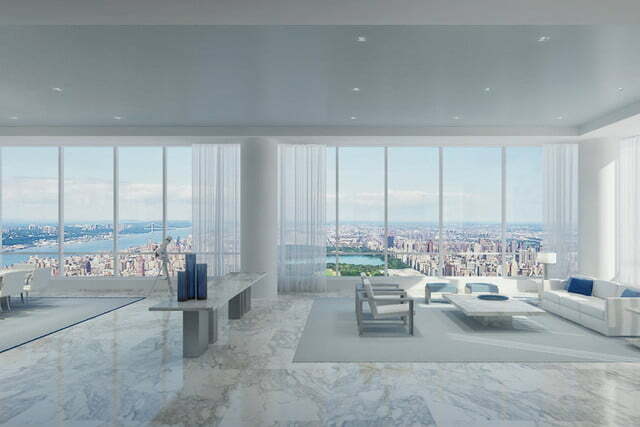 Located in the One57 skyscraper, the two-floor New York condo has six bedrooms, six bathrooms, and floor-to-ceiling windows with views of Central Park. 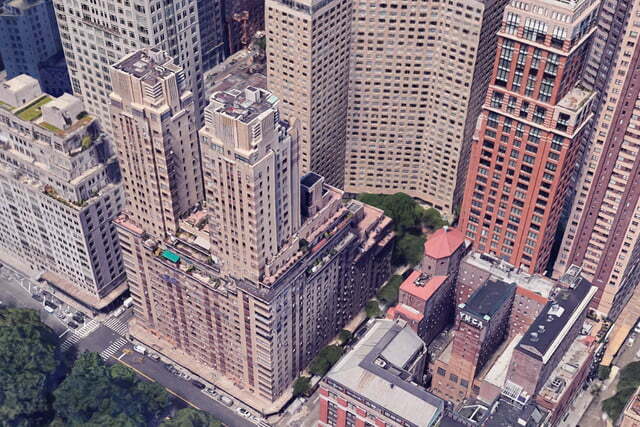 The 1,005-foot-tall building obstructs similar views some residents of the building across the street used to have. 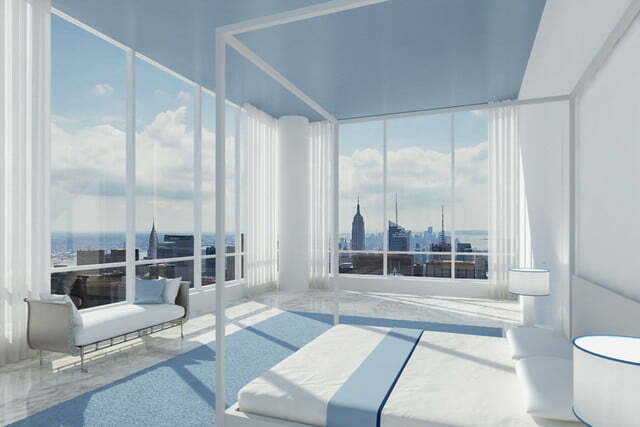 Some of One57’s amenities include a private library for residents, swimming pool, fitness center, and spa. Like Dell, Tesla CEO Elon Musk has a number of houses, but he just has his bunched up in Bel Air, California. The five homes cost about $72.3 million in total and range in size from a three-bedroom, three-bathroom, 2,756-square-foot ranch (once owned by Gene Wilder, according to Trulia) to his 20,248-square-foot main residence, which has seven bedrooms and 10 bathrooms and cost $17 million. They’re located in the same neighborhood, but you have to scramble up a steep hill to get from property to property. Musk has invited a few reporters into his largest house, showing off a two-story library, giant wine cellar, and private screening room where he often plays video games. Only one of the homes doesn’t have a pool, but what do you expect for $4.3 million? When Mark Zuckerberg submitted plans to Palo Alto’s zoning board concerning his desire to tear down and rebuild four houses he’d bought in a single neighborhood, many speculated the Facebook CEO was in search of more privacy. Some thought one of the houses — which would have steel doors and windows and a metal roof — was going to be a security bunker. 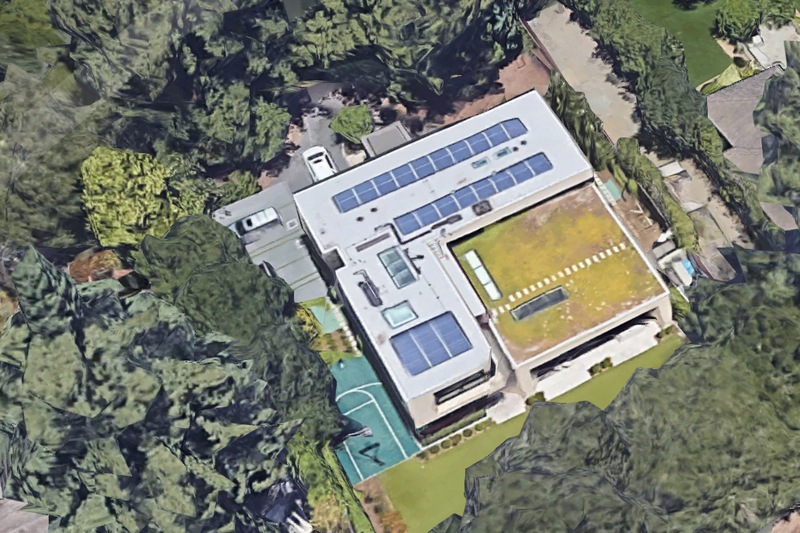 Zuckerberg also has a place to stay if he has to go into San Francisco for meetings: a $10 million, 5,542-square-foot pied-a-terre he sunk another $1.6 million into for renovations. In 2017, the billionaire dropped lawsuits he’d filed to procure 700 acres of land in Kauai after native Hawaiians complained. It doesn’t quite have the “caverns measureless to man” that Coleridge’s poem depicts, but Microsoft Mogul Bill Gates’s Xanadu 2.0 is still pretty impressive. 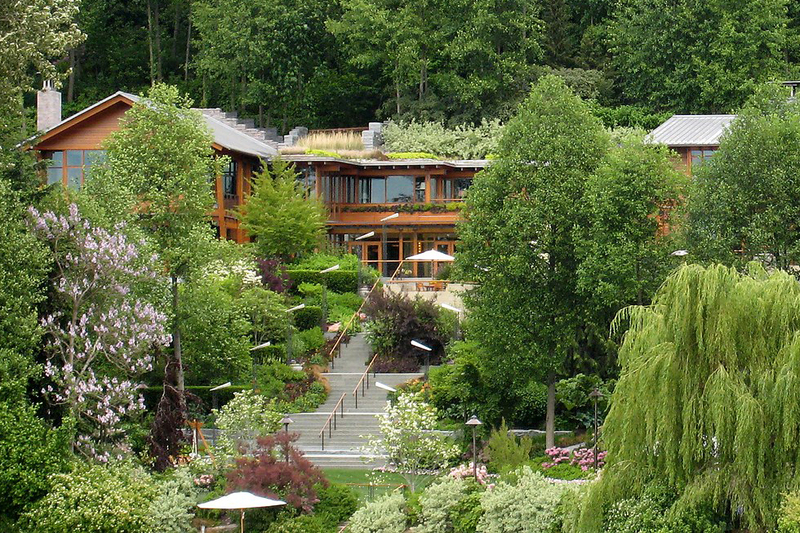 Overlooking Lake Washington outside Seattle, the compound houses multiple buildings. The main house is 48,160 square feet and has seven bedrooms and 18.75 bathrooms. It’s currently assessed at $127.5 million. 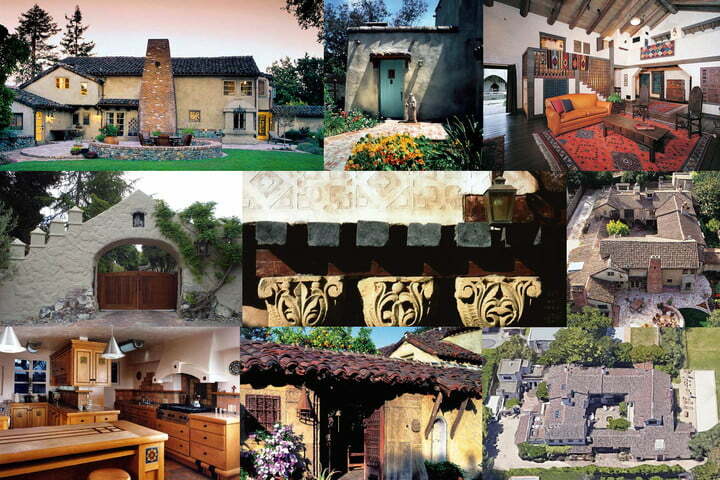 Gates has had smart-home technology installed in the years after it was built in the ‘90s. It was cutting-edge back then — touch pads for controlling the lights, music, and temperature — but it’s all presumably been updated for an even more seamless experience. People used to have to wear pins for the house to recognize who’d just walked into the room and adjust the settings accordingly, but maybe that’s been replaced with cameras using facial recognition. Here’s our movie pitch: An aging thief decides to pull one last job, stealing the Da Vinci’s Codex Leicester from Bill Gates’s library, but they’ll have to get past insanely complex security and technology to do it. 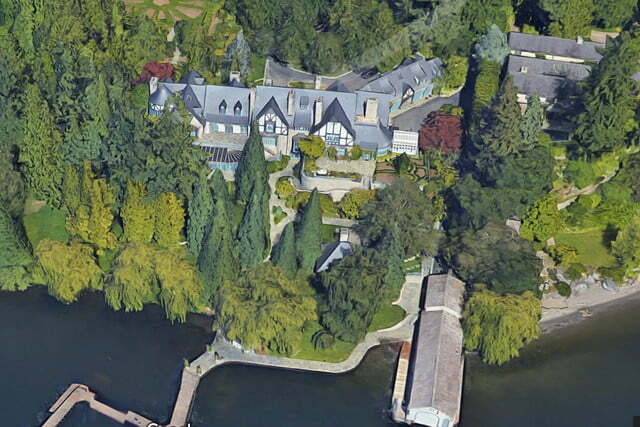 While he’s not exactly Bill Gates’s next-door neighbor, one of Jeff Bezos’s many homes is in Medina, Washington, too. Actually, there are actually a couple of houses on the 5.3-acre property, including a 20,600-square-foot house and an 8,300-square-foot building. The Amazon CEO completed a $28-million renovation on his home in 2012, two years after also purchasing the mansion next door (for an undisclosed price), according to The Wall Street Journal. 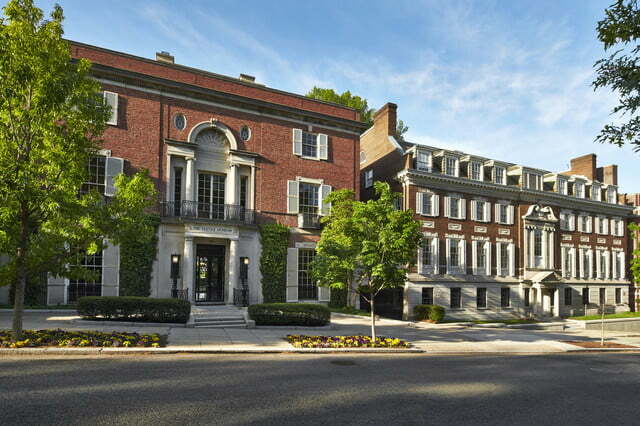 In the other Washington — D.C., that is — Bezos bought the city’s most expensive home in 2016, a a 27,000 square-foot building that used to house a textile museum. It cost Bezos $23 million to move into the same neighborhood as the Obamas and Ivanka Trump, and the billionaire will convert the two mansions into one home away from home. The Washingtonian recently published the floor plans for the remodel, which include 11 bedrooms, 25 bathrooms, three kitchens, two libraries, two gyms, and two elevators. For a change of pace, the billionaire can also relax at his ranch outside El Paso, Texas. Rounding out Bezos’s portfolio are two side-by-side houses in Los Angeles — one a 11,891-square-foot mansion with six bedrooms and bathrooms and the other a 4,568-square-feet house that cost him $12.95 million to buy off-market — and four building units totaling 6,200 square feet in New York City, according to Variety. It wasn’t until 2014 that Facebook COO Sheryl Sandberg sold her Atherton, California home for $9.25 million, but she’d been building her new residence in Menlo Park for several years at that point. In 2011, The Wall Street Journal reported her new neighbors weren’t quite sure what to make of the contemporary concrete-and-glass home, which has a living roof, solar panels, and indoor waterfall. 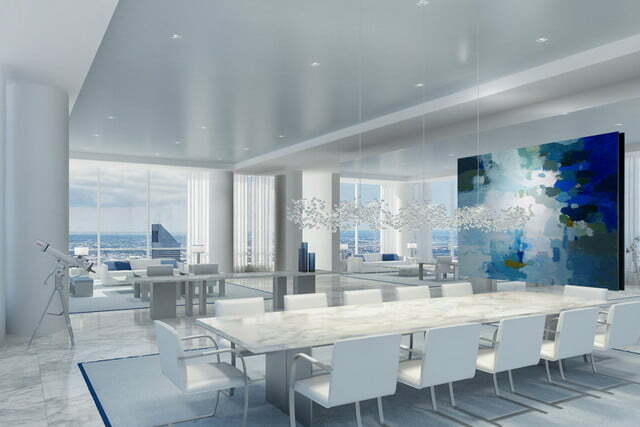 The 9,200-square-foot structure has six bedrooms, six bathrooms, office, gym, and wine room. That’s almost four times the size of the median U.S. home, but it is smaller than her nearly 11,500-square-foot Atherton home. Lest you think Larry Page’s 8,100-square-foot Palo Alto home is relatively modest compared to many others on this list, rest assured it’s not his only place in the neighborhood. In addition to the six-bedroom, four-bathroom main house, the Alphabet (parent company of Google) CEO purchased nearby homes and tore them down to build a 6,000-square-foot eco-friendly house. Pedro Joseph de Lemos, who was a director of the Stanford Museum and Art Gallery, designed the larger home, earning it a spot on the National Register of Historic Places. 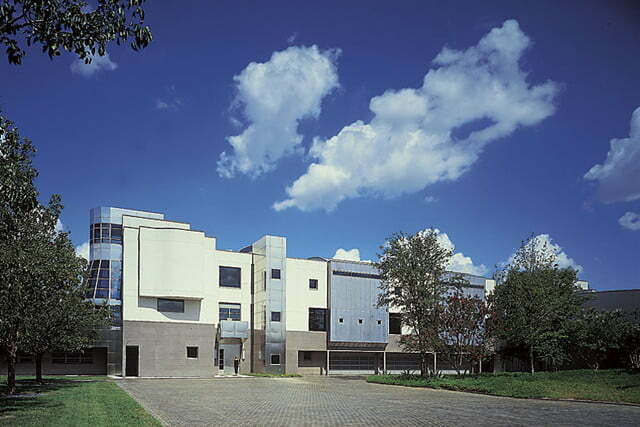 The two houses are separated by lots of trees and other greenery. For a change of scenery, Page can cruise on his $45-million superyacht to Eustatia, the island he’s rumored to own. Maybe that’s why he’s so invested in eradicating mosquitoes from the British Virgin Islands?